Over seven million people travel through Cincinnati International Airport (CVG) each year. As one of the busiest airports in the world, Cincinnati plans to update the ticketing, tunnel and passenger / gate areas. A few renderings are shown below which demonstrate the value of RPC Content use in scenes. 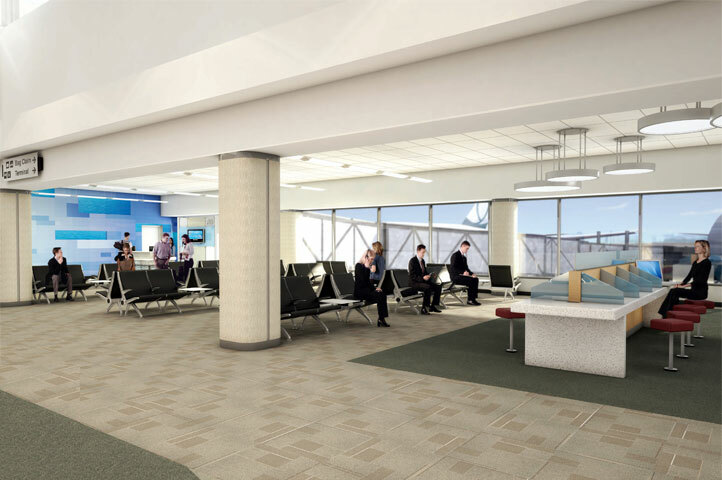 For detailed information on planned updates and to view additional renderings visit the official CVG airport website. 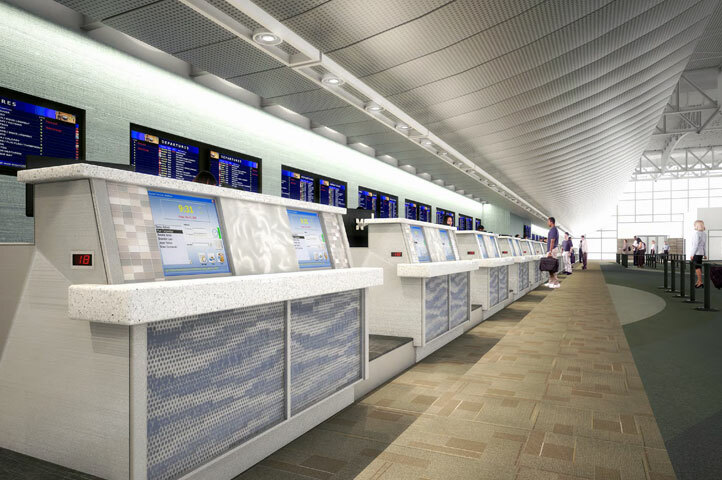 One Response to Top 30 airport in the world renovation renderings feature ArchVision RPC Content. Now, if you can just design it for us….